Out with the old and in with the new! Microsoft recently reminded their customers and partners that Windows 7’s lifecycle is approaching its end of life stages. After January 14th, 2020 Microsoft will no longer support or release further security updates to Windows 7 computers. This does not mean Windows 7 will be unusable, but it does mean it will be vulnerable after the mentioned date. You can run Windows 7 as normal until January 14th, 2020. However, it is recommended that an upgrade to Windows 10 be performed prior to the date, as patches and updates (including critical security updates) will no long be available on Windows 7. While your computer will still work and function as expected it is important to note that the most critical support from Microsoft will not continue, security updates. Security updates are pushed out through Windows Update by Microsoft. These patches continue to secure and fix areas of vulnerability to prevent malicious actors like hackers, viruses, and malware from attacking you. Security updates alone should be important enough to make you seriously consider upgrading to Windows 10. Even if you run a 3rd party antivirus or antimalware program you’re still exposed to any vulnerabilities found and exploited through your operating system. Will extended support cover security updates? The short answer is no. If you are unaware the end of mainstream support for Windows 7 was dated for January 13th, 2015. After that date you could buy extended support and continue to receive security updates and other patches. January 14th, 2020 is the end of extended support. There are no other options to buy special licenses that will continue to deliver updates from Microsoft. Before you can upgrade, you’ll need to know if your computer can run Windows 10. You can find the minimum requirements here. Microsoft has really improved on supporting lower end computers and hardware with Windows 10. It is likely you will not need to buy a new computer to run Windows 10. You can digitally purchase licenses for Windows 10 through Microsoft, they have a tool to help you find which version of Windows 10 is appropriate here. Windows 10 Home will run you $139.00 and Windows 10 Pro will run you $199.99. However, if you subscribe to Microsoft 365 you can upgrade from Windows 7, 8, or 8.1 Pro to Windows 10 Pro for free. The only caveat being that you must come from a pro version of Windows to upgrade for free. If you cannot install Windows 10 on your current computer, it’s likely time to upgrade computers. As mentioned previously, Most vendors when selling a new computer include a license for Windows 10. Consider it included with your purchase. 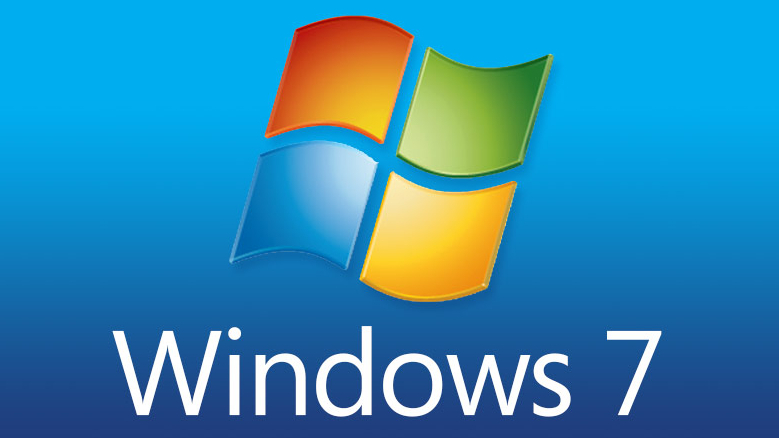 If your business is still running Windows 7 now is the time to talk about upgrading. Contact Us to learn your options today.